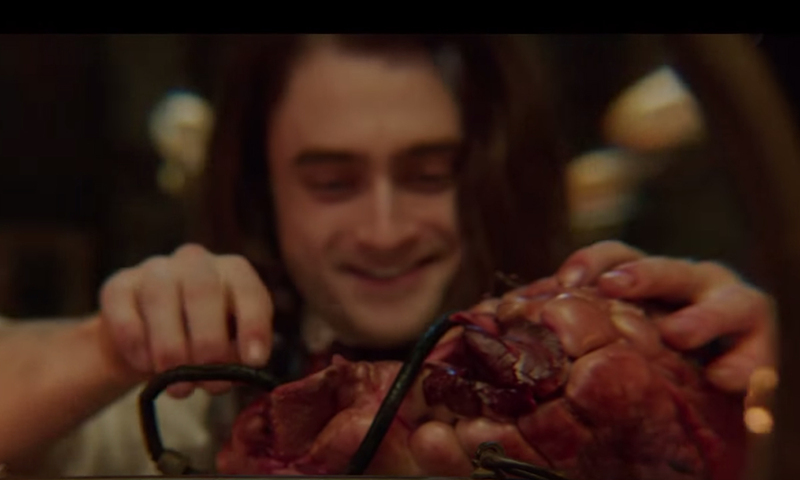 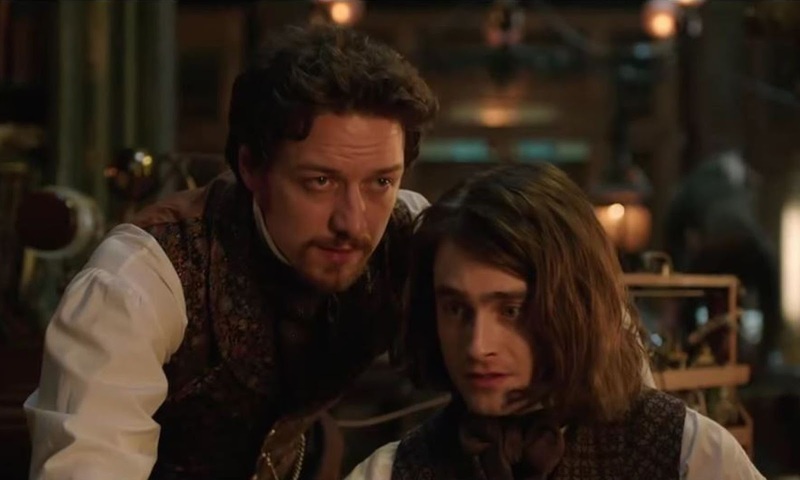 Daniel Radcliffe and James McAvoy star in “Victor Frankenstein,” a dynamic and thrilling twist on a legendary tale. 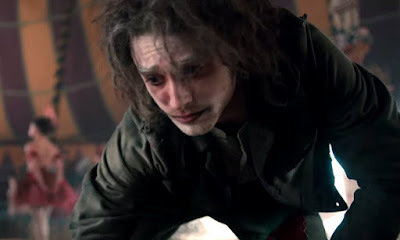 Radical scientist Victor Frankenstein (McAvoy) and his equally brilliant protégé Igor Strausman (Radcliffe) share a noble vision of aiding humanity through their groundbreaking research into immortality. 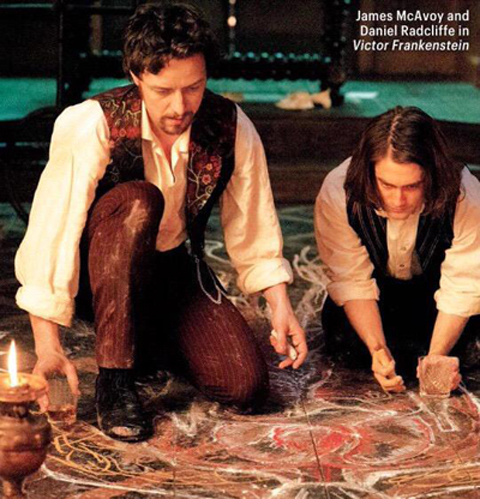 But Victor’s experiments go too far, and his obsession has horrifying consequences. 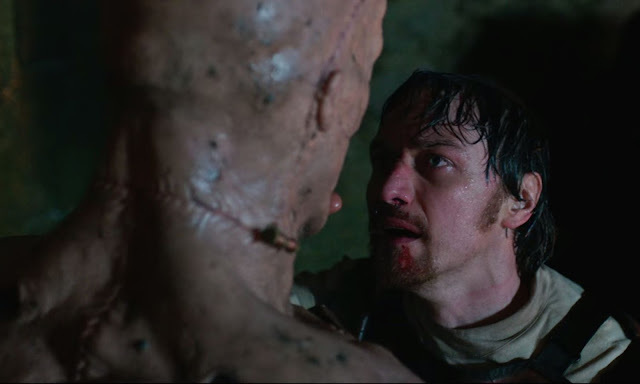 Only Igor can bring his friend back from the brink of madness and save him from his monstrous creation.